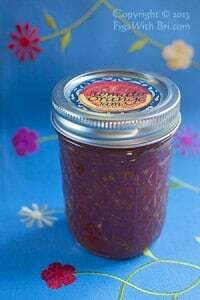 ~ An old-fashioned jam you’ll never find at your grocery store! Inspired by a delicious soup served at a local cafe, this is a Swedish friend’s favorite jam of the samples he tasted. Tomato Orange Jam *Out-of-Stock* We’ll be making more soon. 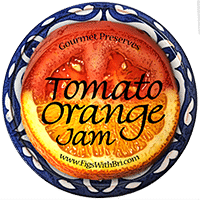 INGREDIENTS: Unsprayed Blood Oranges, Organic Cane Sugar, Organic Meyer Lemons, Local ‘Cappings’ Wildflower Honey, a touch of Framboise (Raspberry liquor) & Love.